The liver is the second largest organ in the body and has a variety of important functions relating to metabolism and detoxification. Information on the anatomy of the liver can be found here. This article shall consider the important metabolic functions of the liver and relevant clinical conditions. The liver can convert amino acids, lactate, pyruvate and glycerol into glucose too, via gluconeogenesis. 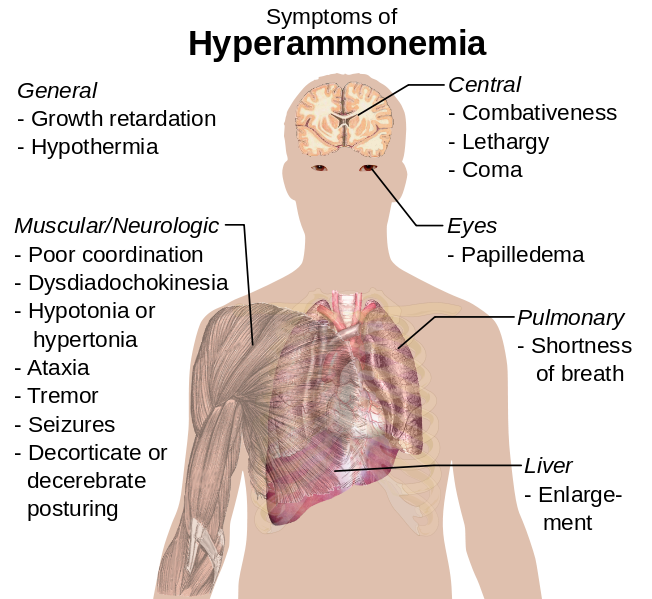 Gluconeogenesis is stimulated by cortisol and glucagon, and inhibited by insulin. Fatty acids are synthesised within the cytoplasm of hepatocytes from Acetyl-CoA. The reaction requires ATP and NADPH. Firstly, Acetyl-CoA is converted to Malonyl-CoA by acetyl carboxylase. This step is important in the regulation of lipogenesis as it is allosterically activated by citrate and inhibited by AMP. Fatty acid synthase then adds these 2 carbon molecules (malonyl-CoA) to a growing fatty acid. This fatty acid is then linked to a carrier protein. Lipogenesis is stimulated by the presence of insulin and inhibited by glucagon and adrenaline. Fig 1 – Diagram showing lipid metabolism. The top right section of the diagram demonstrates the conversion of Acetyl-CoA to fatty acids. During fasting or stress, fatty acids can be activated in the liver to undergo B-oxidation. This occurs in the mitochondria and produces acetyl-CoA which can either enter the TCA cycle or be used to produce ketone bodies. 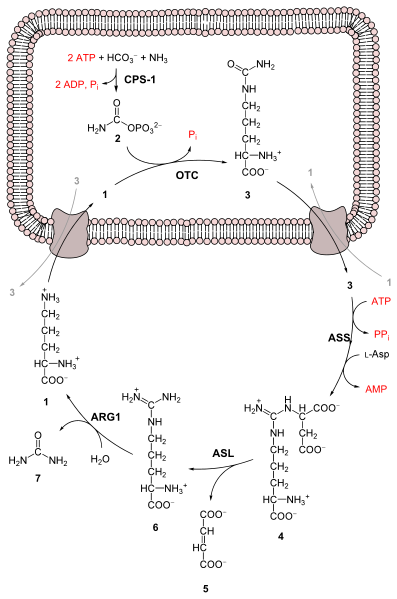 The long chains of fatty acids are broken down into a series of 2 carbon acetate units, which are then combined with co-enzyme A to form acetyl-CoA. This acetyl-CoA can then be combined with oxaloacetate to form citrate for the beginning of the TCA cycle. Glucagon and adrenaline stimulate the process of lipolysis whereas it is inhibited by insulin. The amino group can be removed from an amino acid to produce a ketoacid and ammonia, via deamination. This uses high-specificity glutaminase, or low-specificity L+D amino-acid oxidase enzymes. The ammonia is then converted to an ammonium ion, which must be removed due to toxicity. It can be removed via glutamine or the urea cycle. Ammonium ions are produced during amino acid degradation and blood concentration is typically low due to their toxicity. Ammonia is toxic to cells as it reduces TCA cycle activity, affects neurotransmitter synthesis and creates an alkaline pH. Detoxification occurs in two steps, firstly ammonia is used to synthesise glutamine when combined with glutamate. Glutamine can then be used to synthesise nitrogen compounds such as purines and pyramidines. It is either then transported to the kidney, where the ammonia is directly excreted, or to the liver where it is used to make urea. The urea can then also be transported to the kidneys where the ammonia can be directly excreted in urine. Fig 2 – Diagram of the complete urea cycle. The liver is important in the metabolic activation of Vitamin D. It is carried to the liver in the blood where it is first converted to the prohormone calcifediol via hydroxylation. 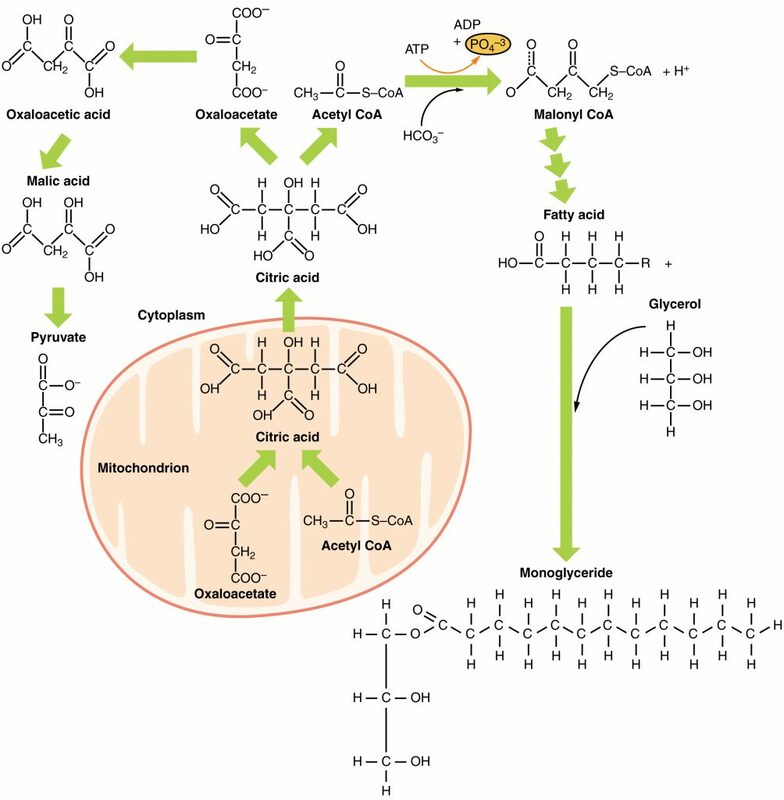 This calcifediol is then transported to the kidneys where it is converted into calcitriol, the biologically active form of Vitamin D.
The conversion of calcifediol to calcitriol is catalysed by 25-hydroxyvitamin D3 1-alpha-hydroxylase. This conversion is stimulated by parathyroid hormone and low calcium. It is potentially a very dangerous condition due to the effects of ammonia on the body and patients often present with vomiting, ataxia, lethargy, weakness, confusion and tachypnoea. If left untreated it may progress to encephalopathy and eventually death. In severe hyperammonaemia initial treatment should involve haemodialysis to remove excess ammonia. Following this, dietary protein often needs to be reduced and substances such as arginine and sodium benzoate can be given to those patients with enzyme disorders. Fig 3 – Diagram showing the common symptoms of hyperammonaemia. Which enzyme converts Glucose-6-P to glucose? Which of the following is not a cause of hyperammonaemia?